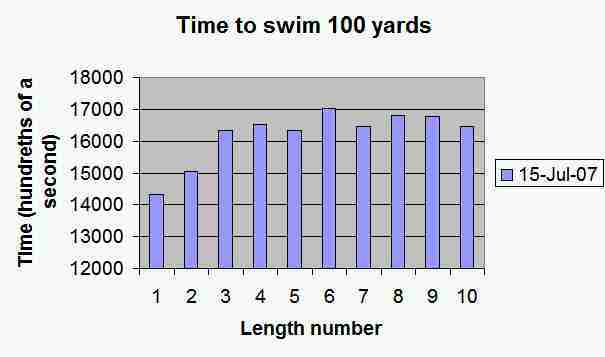 Geoff's new new blog: Jesus Green swimming. Mind boggles. You're a machine, Geoff, with those sorts of times.